Not so long ago, Baron Corbin was being touted as a future WWE Champion. Now, he wrestles in a waistcoat and slacks, and almost exclusively serves as either cannon fodder for Braun Strowman or a henchman for someone stronger and more over with the fans, like Drew McIntyre. Corbin’s initial rise to prosperity seemed unlikely for a wrestler who never suited Vince McMahon’s cookie-cutter template for ‘top guys’, but his fall from grace has been uncomfortable to watch. Not much was expected from Corbin when he was promoted to the main roster from NXT. His gimmick of destroying opponents in a short number of seconds was over for a while, when the Full Sail crowd would count the length of his matches aloud as he brutalised his hapless opponents, but it got stale very quickly. 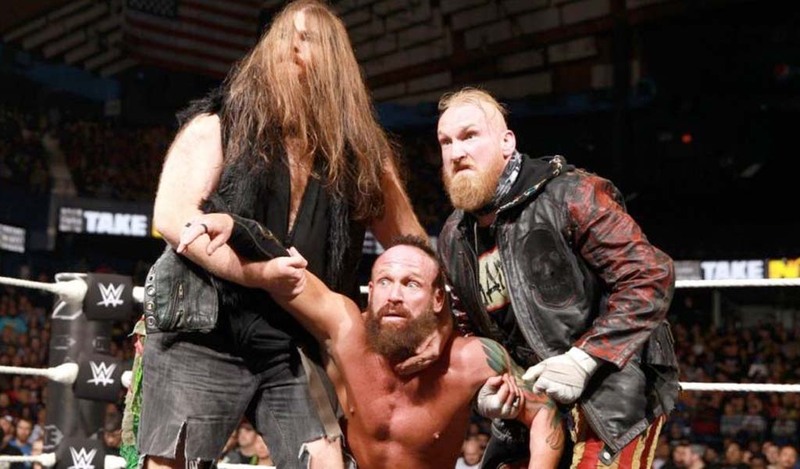 The chants of ‘Baron’s gonna kill you’ were quickly replaced by ‘Baron’s gonna bore you’, he lost his final feud in NXT to the unloved Austin Aries, and he was packed off to the main roster without any announcement, as a surprise entrant into the Andre the Giant Memorial Battle Royal at WrestleMania 32. Granted, he went on to win the match, but as we’ve seen from the Big Show, Cesaro and Mojo Rawley, winning that throwaway contest doesn’t mean much in the context of a future push. As he adjusted to life on the main roster though, he seemed to find his footing. He’s never going to be Ricky Steamboat in the ring, but he’s confident enough in the things he can do, and was able to get himself over as a physically imposing heel. He was also one of many wrestlers who was helped by the much-missed ‘Talking Smack’ show, where his natural ability to talk and promote himself shone through much better than it does with scripted promos. 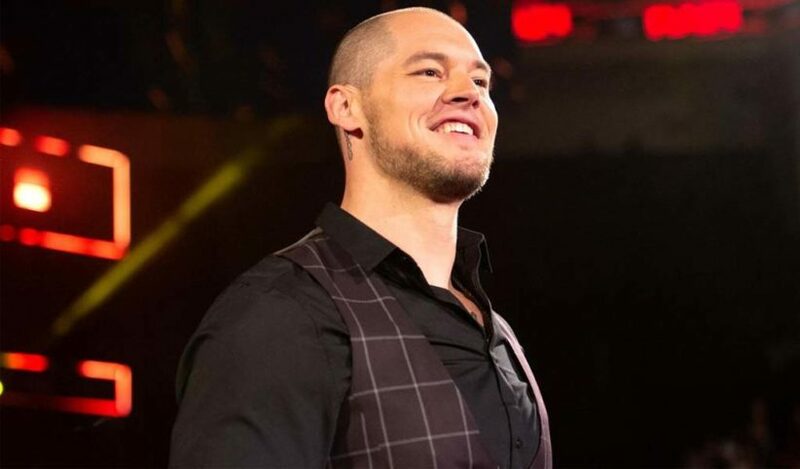 Viewers started to get a feel for who the character of Baron Corbin really was, and in turn, they began to accept him as a potential main eventer. That all ended, Samson-style, when he cut his hair. Nature was on the verge of making that decision for him; anybody could see that Baron was receding badly, and it was better to take the step of shaving it all off than continuing to visibly become balder week on week. The side-effect of it was that he no longer seemed to suit his gimmick; the biker-style ‘Lone Wolf’ with his heavy metal tattoos and ring attire. It’s an accepted fact of like that metalheads have long hair. The moment Baron got rid of his, he needed re-packaging. WWE Creative, seeing that Corbin had a gift for promos and was confident on camera, condemned him with what they probably thought was a push – the dreaded authority role. To use a recent example, they did to him what they did to ‘Corporate Kane’. 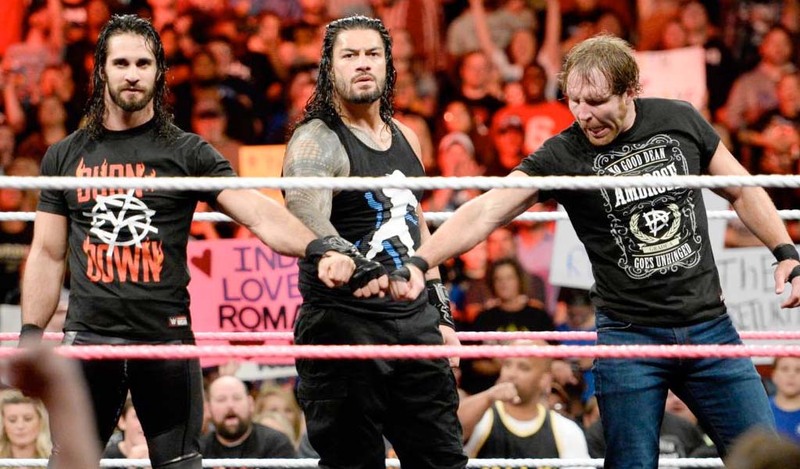 They made him a lackey, a McMahon puppet, and a general tool with which to beat the faces. The audience is bored of this, and have been for years. Austin-McMahon was two decades ago, and ever since we’ve been fed watered-down version after watered-down version. 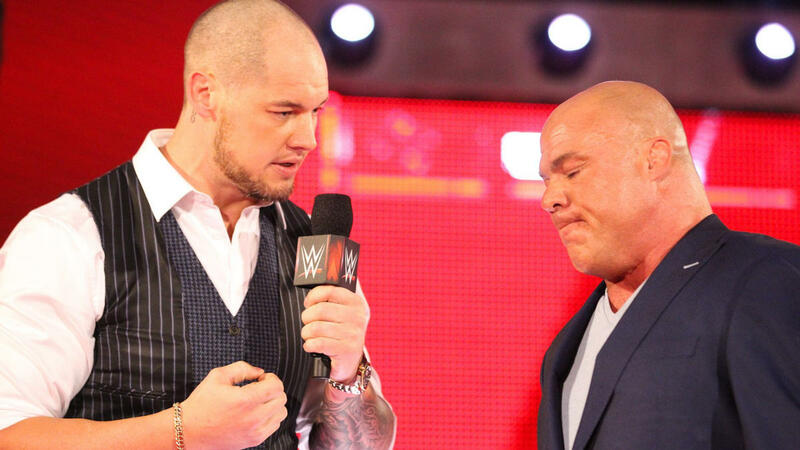 Baron Corbin, for all his qualities, is not an antagonist on McMahon’s level. Even if he were, having him constantly emasculated by being at Stephanie’s beck and call ruined his standing in the eyes of the fans. Even when Kane put the mask back on after creative did the same to him, he never again convinced as a monster. Corbin will never again be able to play the rebel effectively. As part of the deal, poor Baron also inherited Kane’s wardrobe of wrestling in shirts and pants. There’s a theory behind this that he was asked to cover his upper body because Vince doesn’t think he’s ripped enough. While it’s true that many internet fans joke that Baron’s stomach ‘looks like a sad face’, there are ways of hiding this if Vince disapproves. A sleeveless vest would have gone with his gimmick. An office shirt doesn’t. The new Corbin character is the polar opposite of the old one, and has killed the momentum of his previous incarnation dead. Now, of course, Corbin is no longer in authority; he was dismissed as part of the most recent McMahon re-set of the product. Despite that, he’s still wrestling in suits, which makes no sense. Even worse, he was publicly used as a scapegoat for the worst TV ratings in the history of Monday Night RAW. The show made no sense? Blame Baron. The booking is terrible? Blame Baron. Brock Lesnar is still Universal Champion? Blame Baron. Corbin was hung out to dry, on live television, by his boss. In the past year, not only have we been shown that he isn’t the edgy heavy metal character we once thought he was, we’ve been directly told that he’s terrible at his job. ’The Lone Wolf’ used to be a cool gimmick for Corbin; a man who stood alone against the world. Now, we see him more like the lone wolf that serves as the star of the Wolf Gold online slot; a creature alone in the mountains, howling at the moon and living on the scraps he can find. In fact, the star of the slot game is in a better position than him; every time the reels spin there’s a chance it could come up with a jackpot. If it doesn’t come up on your first spin, you might find it on the next, or the one after that. So long as you’re willing to back yourself with a stake, you’re always in with a chance. It feels like WWE already tried betting big on Corbin by giving him so much screen time as General Manager, and then decided that they’d backed a loser. Accordingly, they’re not going to up their stake or put any money back in. WrestleMania is around the corner, and Corbin is basically in the position that Dolph Ziggler just abandoned; walking around behind Drew McIntyre and taking bumps for him, so McIntyre continues to look strong. He’s not only out of the title picture for the main events; he’s miles away from even being a consideration for a mid-card title. His chances of a marquee match at the biggest show of the year seem almost non-existent. Corbin needs something new. A lackey of his own. Another change in image. Maybe even a face turn. Just something – anything – that will breathe fresh life into his WWE career. If he doesn’t find it soon, he could be trapped in the mid-card forevermore.